Destined to shine, her bright personality, experience, and sunny disposition led Angela to break boundaries in the world of sports and media as the first Asian-American female sportscaster to appear on ESPN, Yahoo! Sports, Tennis Channel, Fox Sports and NBC to name a few. During the time Angela hosted the “YAHOO! SPORTS MINUTE”, it became the longest running and #1 daily sports show online, won a Webby Award, and garnered over 600 million streams. Angela also co-hosted Season 4 of NBC’s “AMERICAN NINJA WARRIOR”. As a world traveler, the award-winning journalist’s passion for storytelling and love for the oceans led to the creation of her first independent feature documentary, “PLASTIC PARADISE: THE GREAT PACIFIC GARBAGE PATCH”. Angela has appeared in USA Today, Tedx, Fox Business, NYtimes, Maxim, Bleacher Report, Salon.com, Answers.com, Forbes, Audrey Magazine, Men’s Fitness, The UK Sunday Times, Wall Street Journal, the cover of Experience Life Magazine and more. Chasing sharks. Kissing stingrays. Tasting bugs. All things that are normal fare in Angela’s world. Angela is currently host of “Foreign in the U.S.A“, a travel show on thepta.com airing nationally & on Delta airlines in-flight. Angela was nominated for an Emmy award for her work hosting NBC’s lifestyle luxury newsmagazine, “LXTV First Look”. From 2008-2011, Angela’s passion for travel and adventure took her everywhere as host of NBC’s “LXTV: FIRST LOOK”. From exotic Hong Kong, to all around Los Angeles; celebrating fashion, cuisine, culture, and all things luxurious for the high-end newsmagazine. She was also one of the faces of MTV’s new global venture, MTV IGGY. Angela hosted “InnerView” where she sat down one-on-one with top global figures and trendsetters as well as hosting the “MTV IGGY” show airing on MTV channels worldwide. As a producer, Angela has been in the field for MTV News and Germany’s Pro Sieben Network. A proud Bruin, Angela graduated from UCLA and studied abroad at the University of New South Wales in Sydney and Shandong University in China. Angela has conducted field research on the Great Barrier Reef focusing on reef sharks as well as surveying coral in the Andaman Sea off the coast of Thailand. She is an avid surfer and scuba diver, a citizen marine biologist for Reef Check and a certified Eco Diver with the Reef Check Internship program. She speaks Mandarin Chinese, Spanish, and some German. 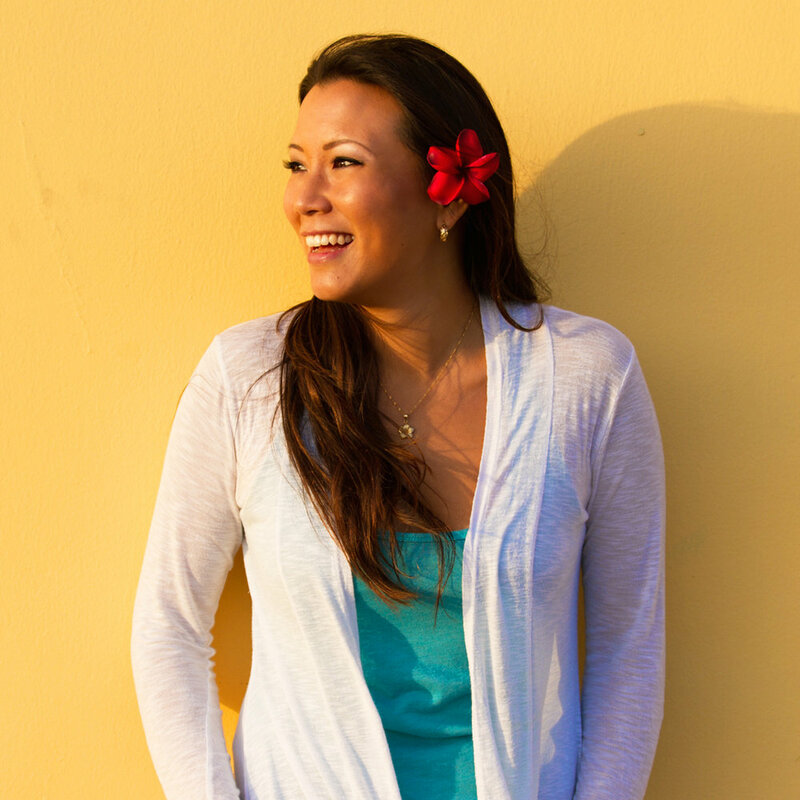 Angela is also a contributing writer for travel site wandermelon.com and Matador travel network. In her spare time, she has traveled to over 70 countries in hopes of filling her fourth passport soon with new stories and adventures behind each stamp. Angela serves on the Board of Advisors for the Ocean Defender organization & an ambassador for the Whaleman Foundation, 5 Gyres, Simply Straws, Klean Kanteen, and Odina Surfwear.